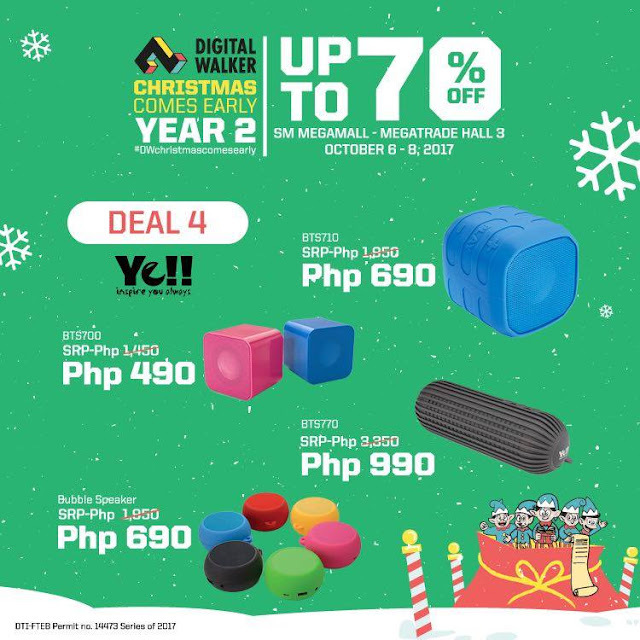 Christmas Comes Early at Digital Walker! 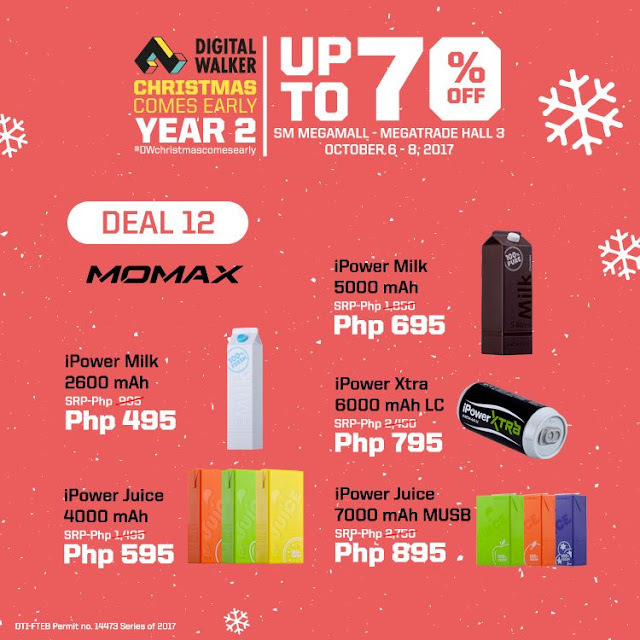 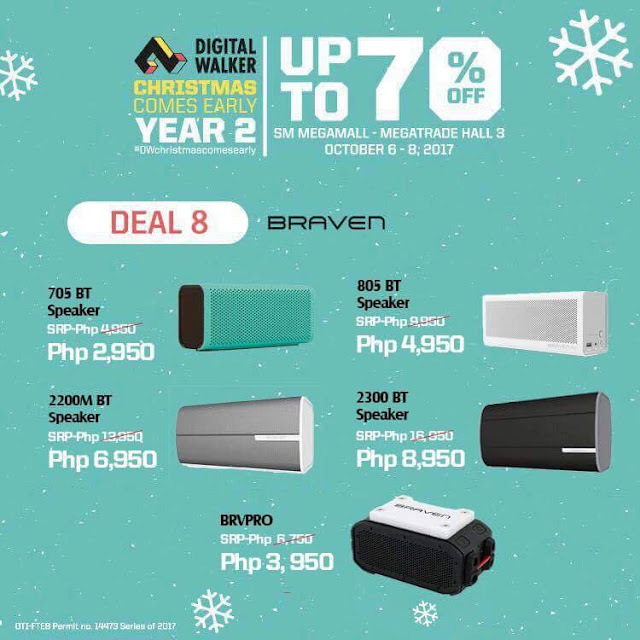 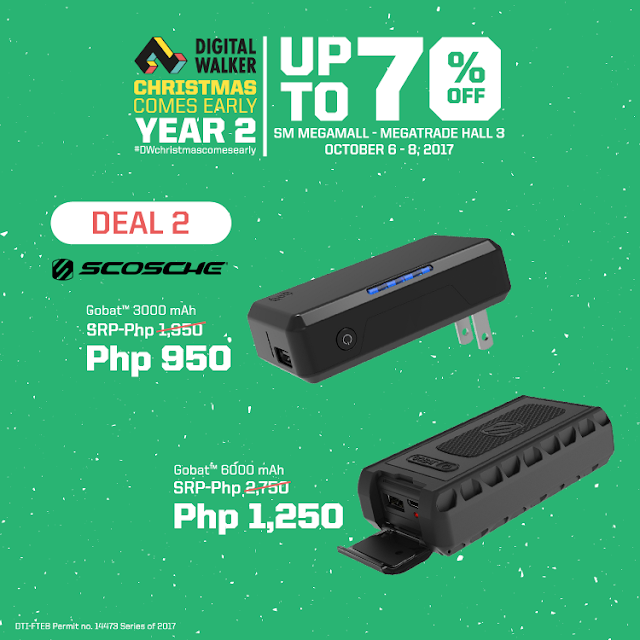 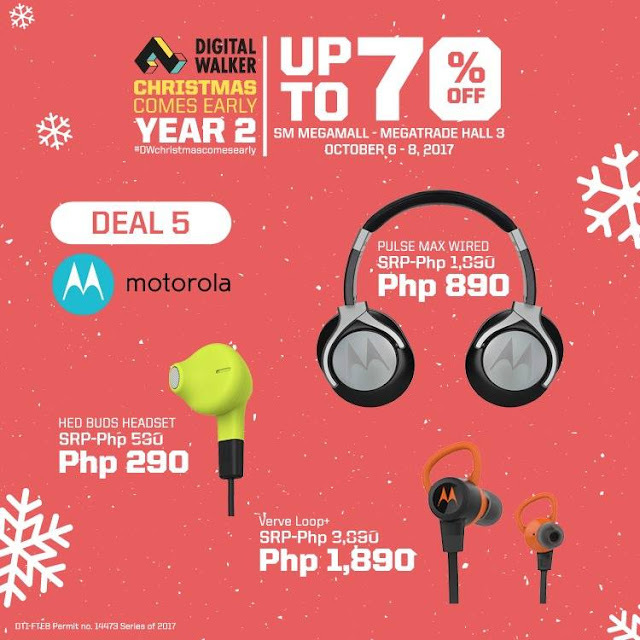 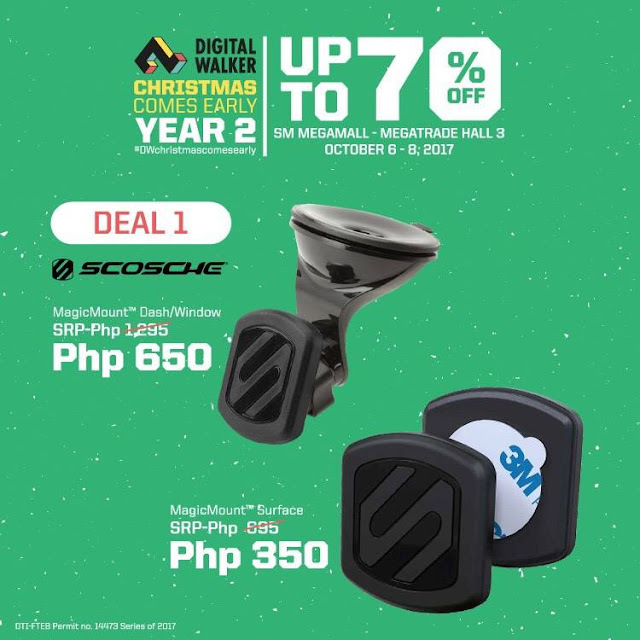 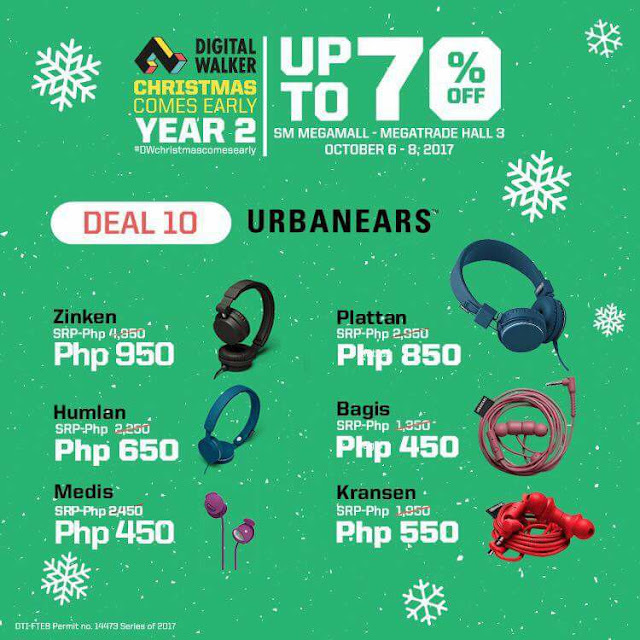 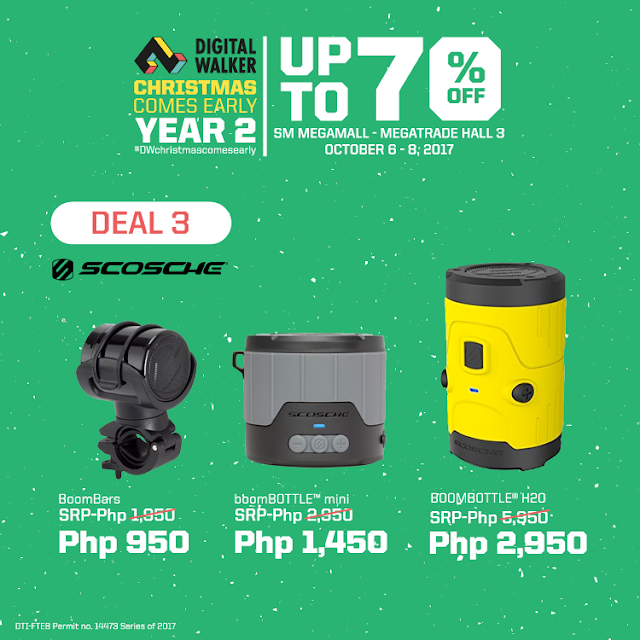 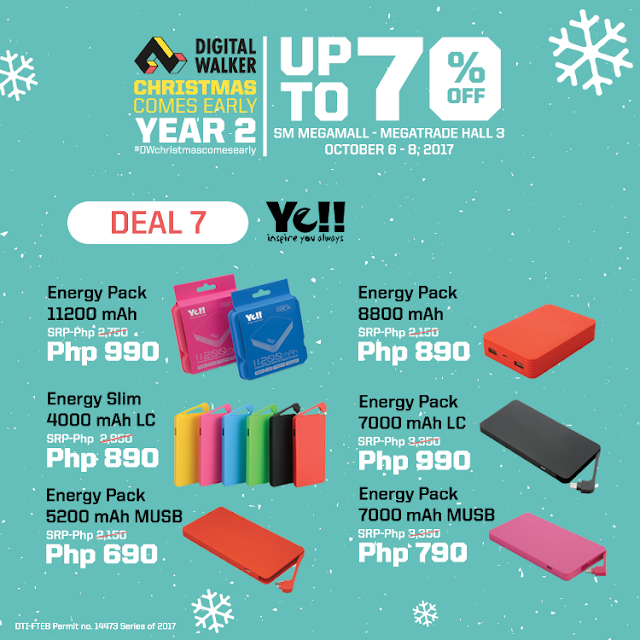 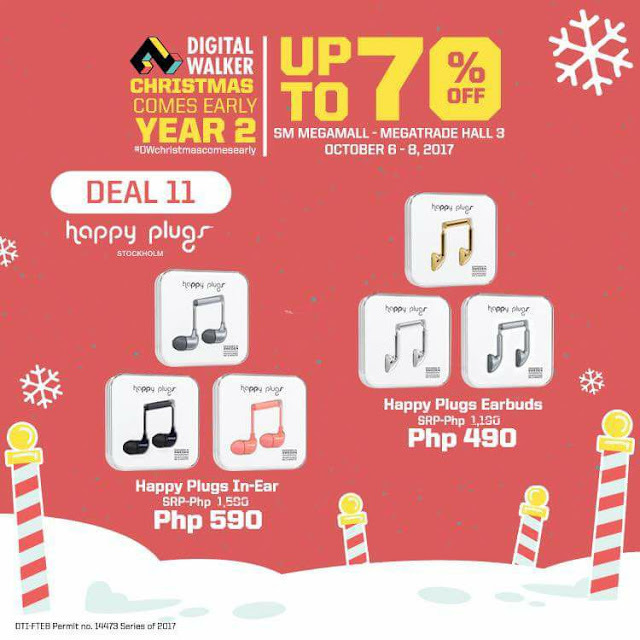 Get ready to shop till you drop with up to 70% off on premium gadgets and accessories! 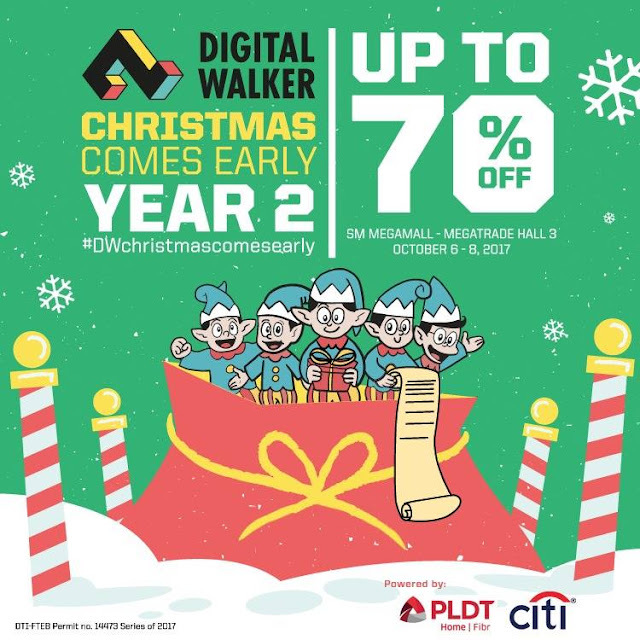 Find out what deals you can grab during the sale from October 6 to 8, 2017 at SM Megamall Megatrade Hall 3! 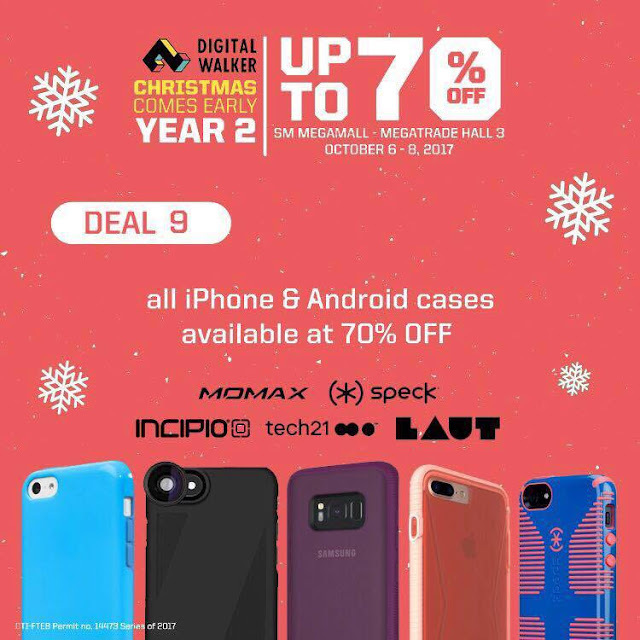 Cases from Momax, Speck, Incipio, Tech21, Laut, and more! 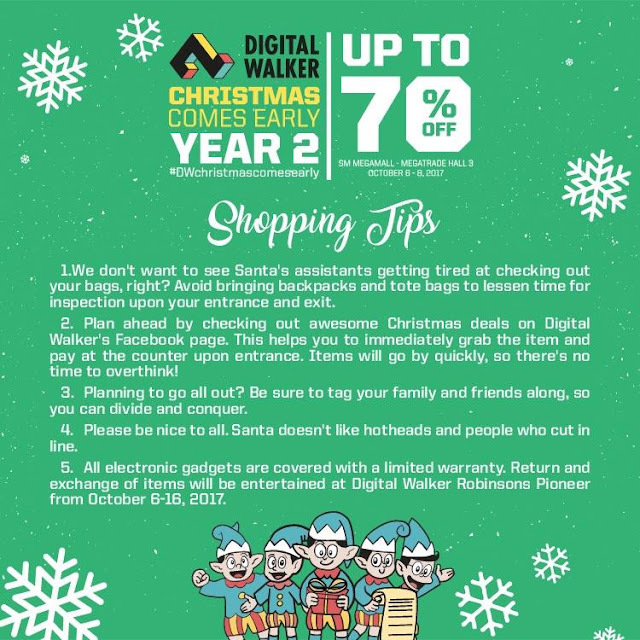 Leaving you with some quick reminders, care of Digital Walker! 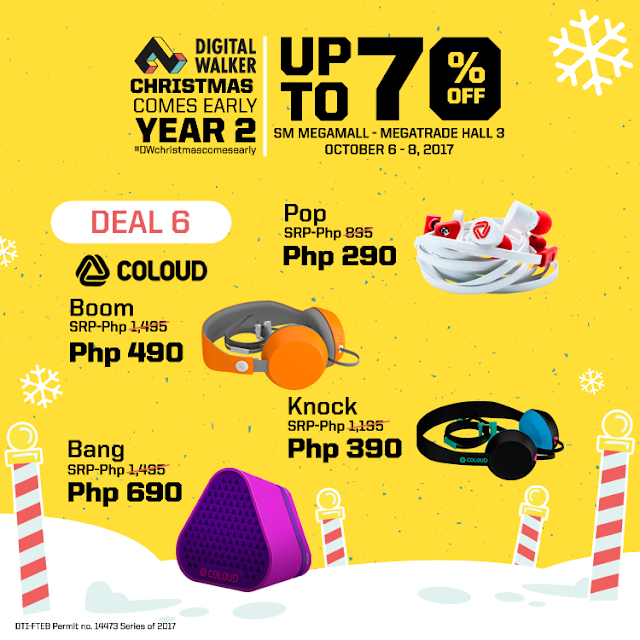 For more sale updates, like and follow Life in Technicolor on Facebook and Instagram!